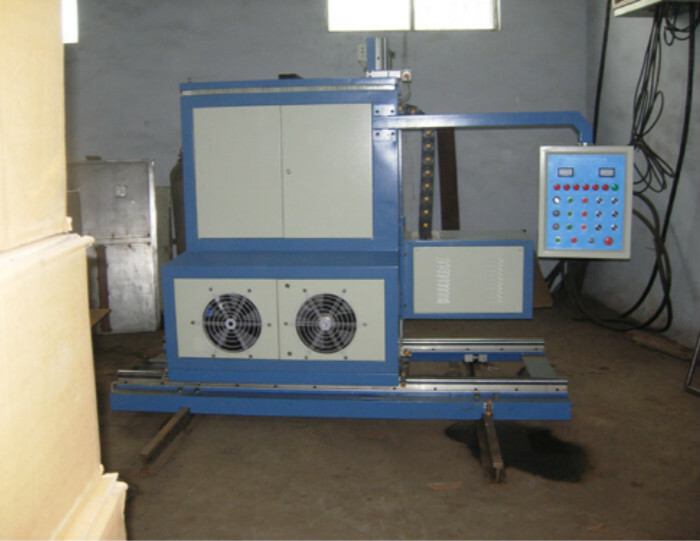 India customer Mr. malik visited our factory on April 1st. 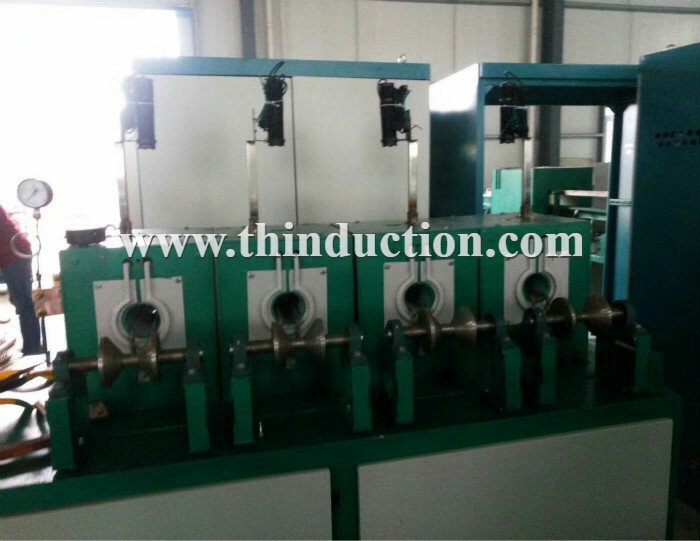 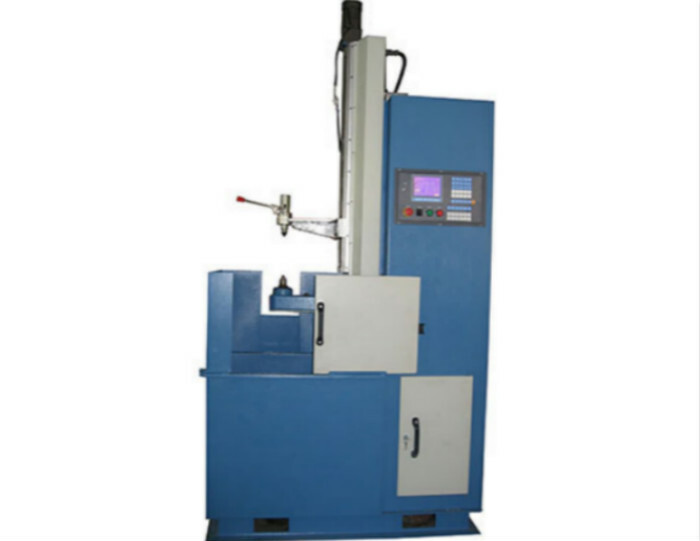 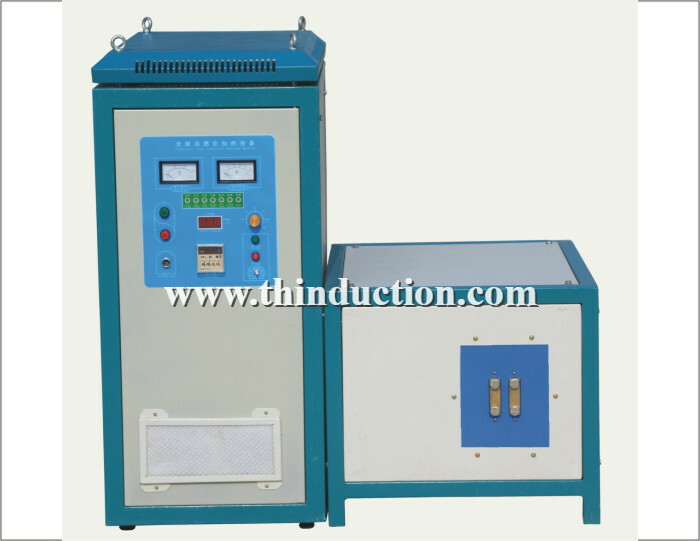 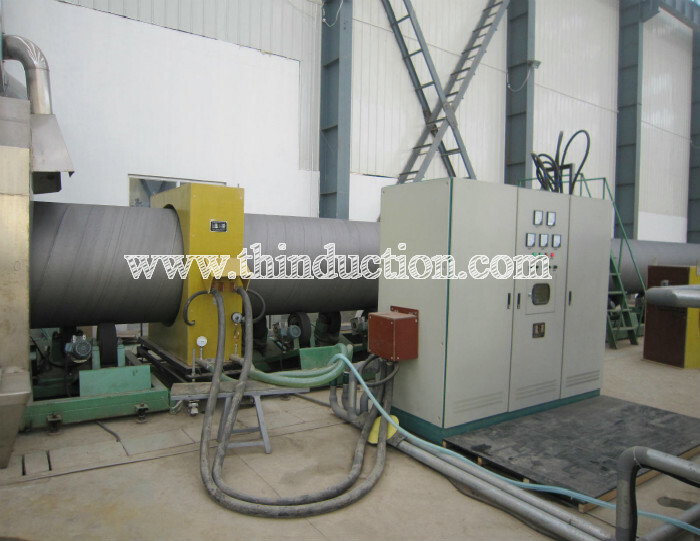 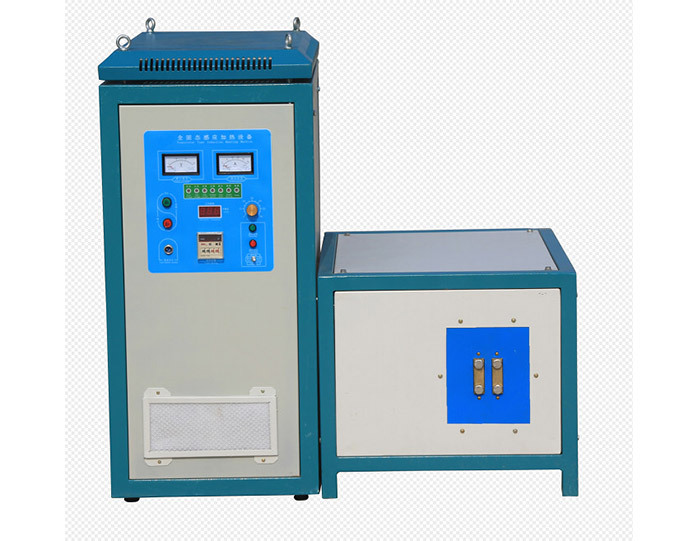 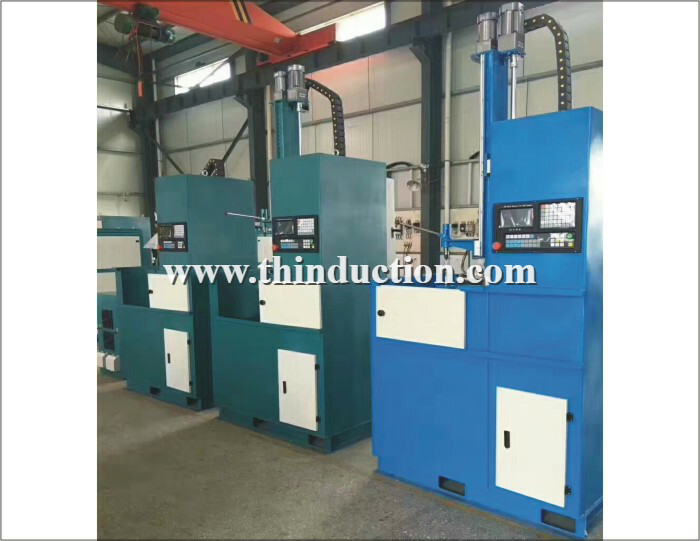 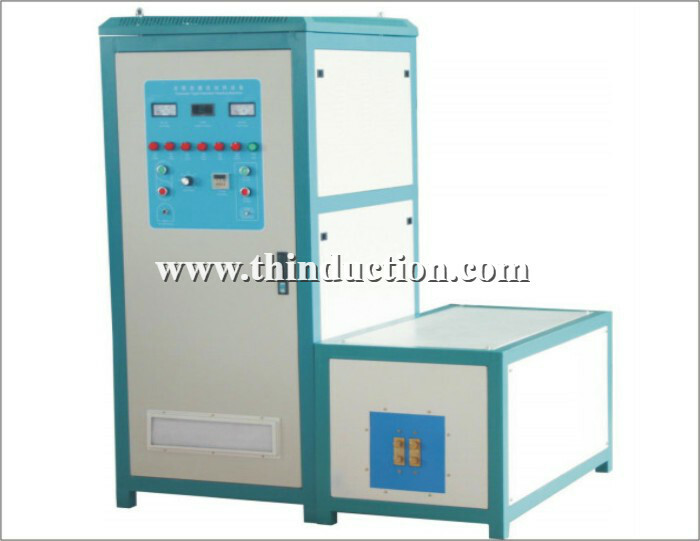 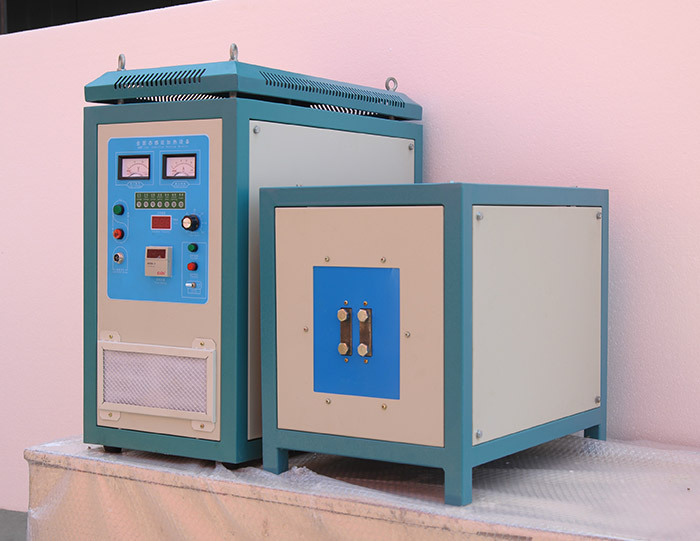 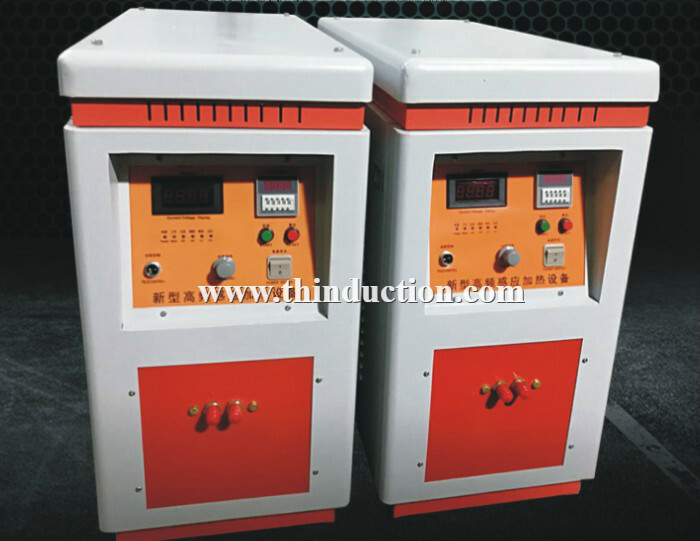 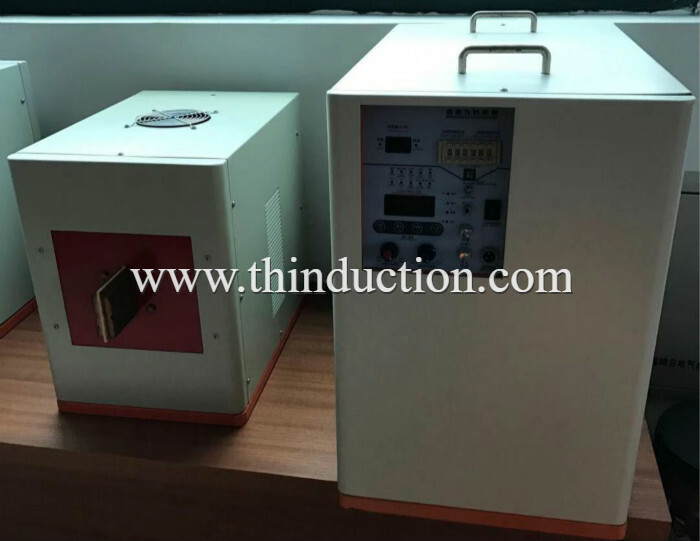 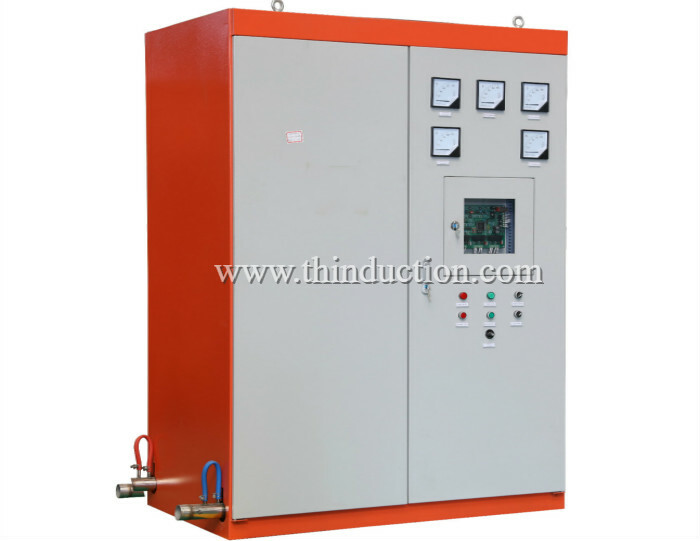 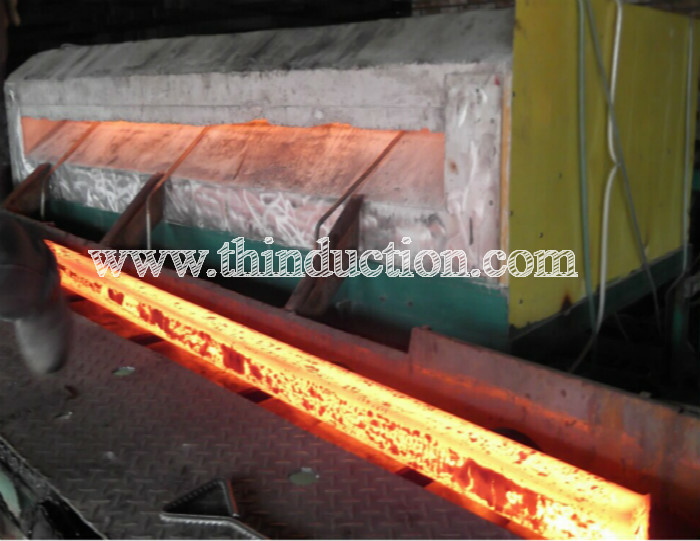 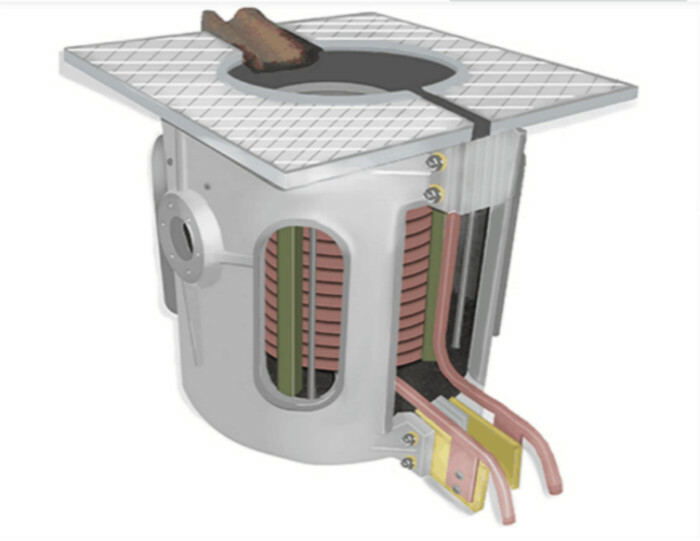 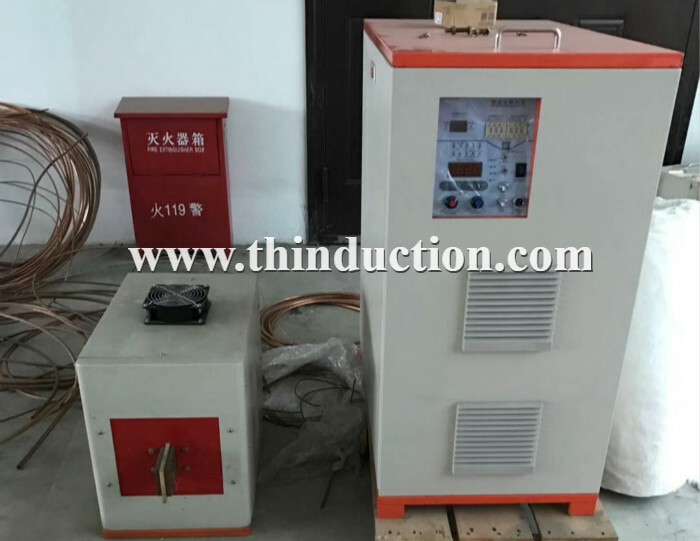 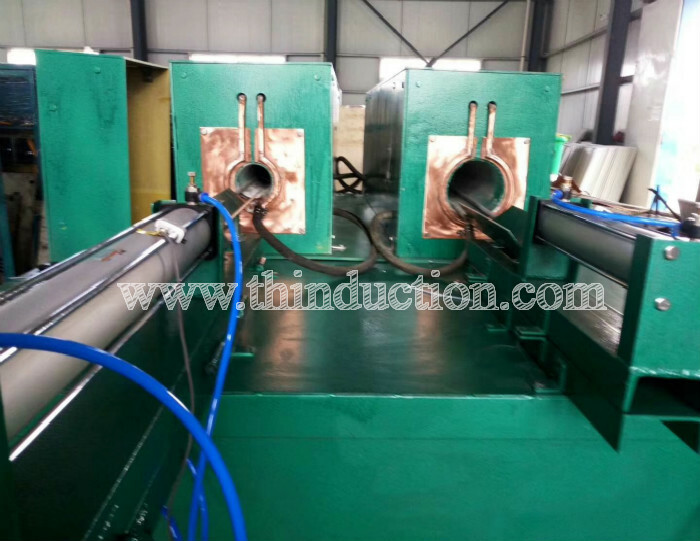 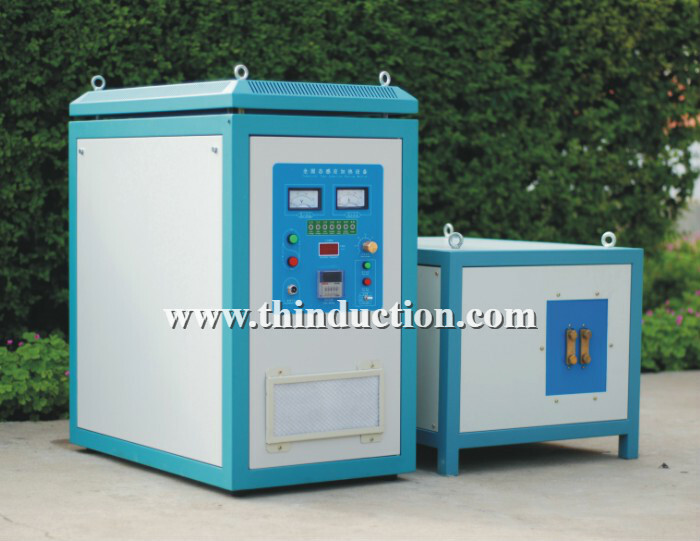 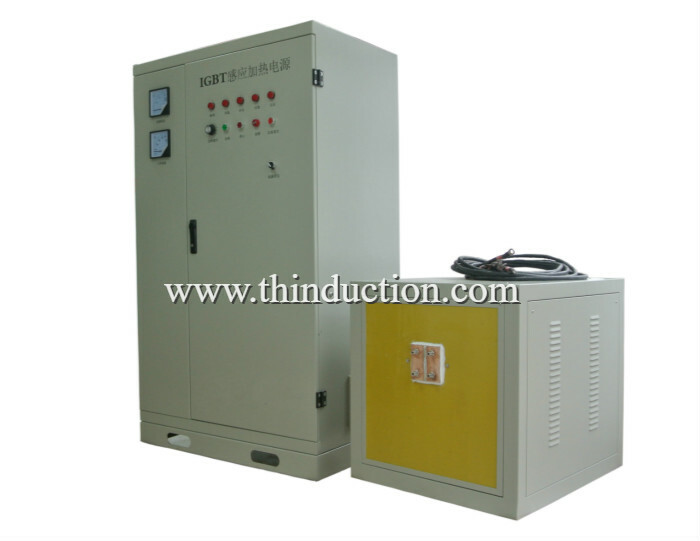 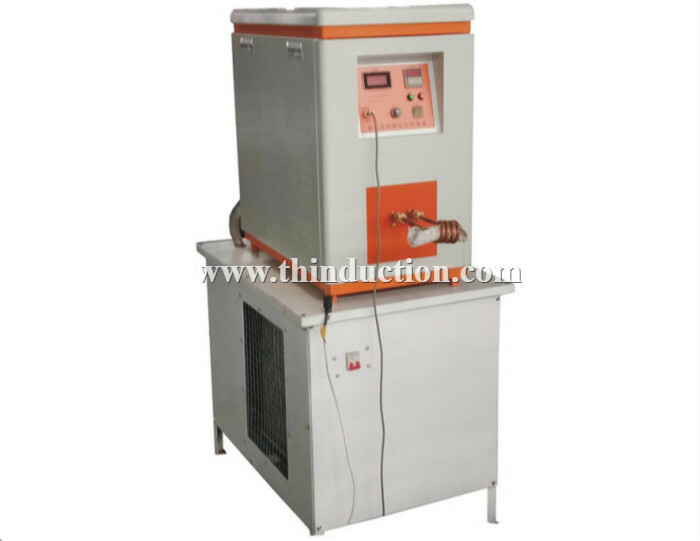 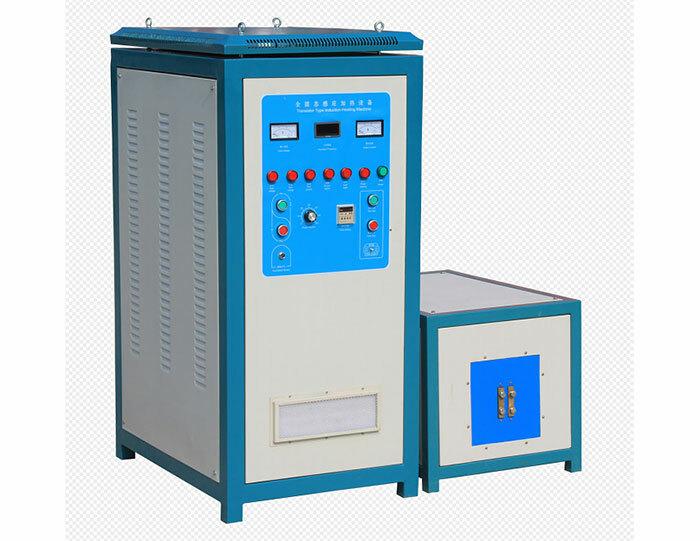 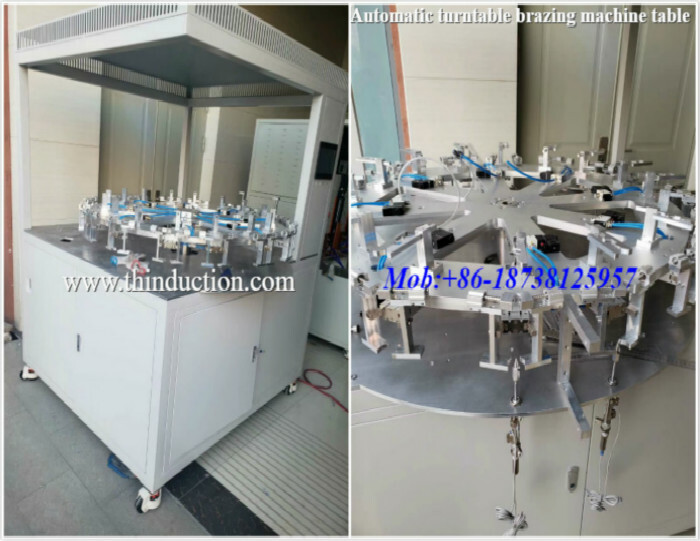 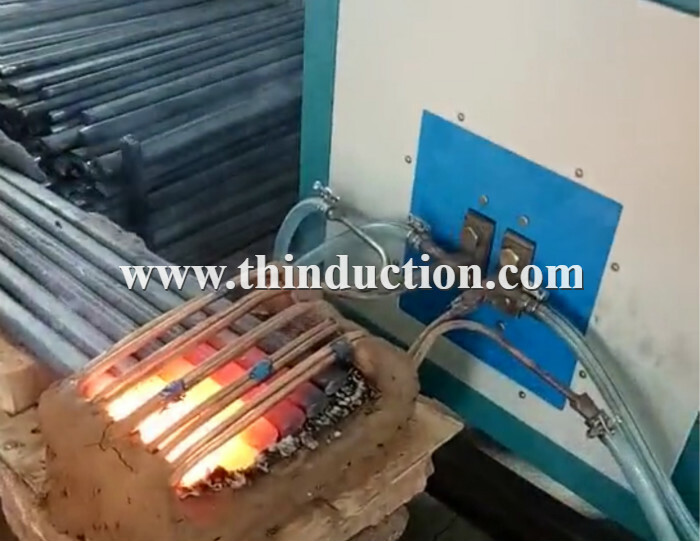 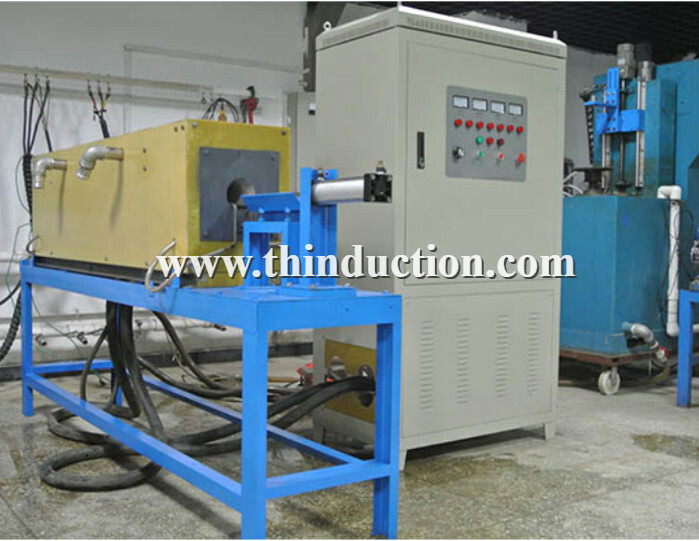 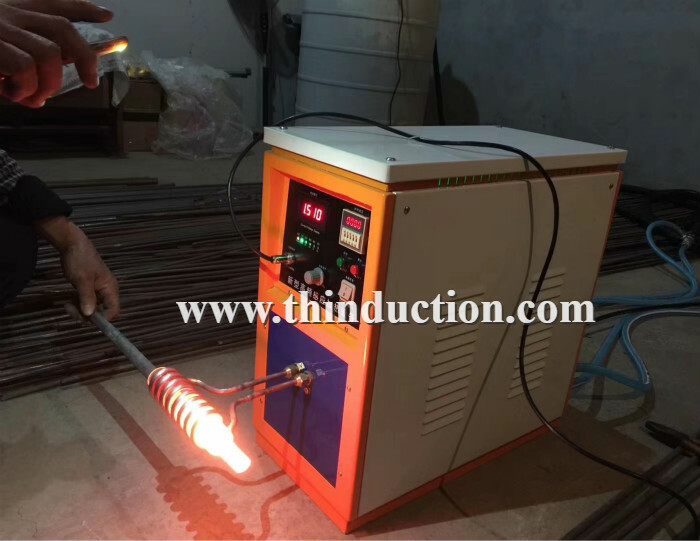 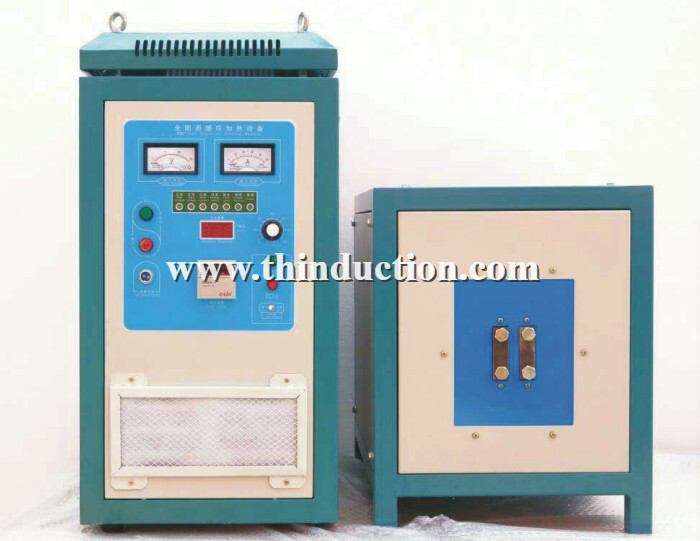 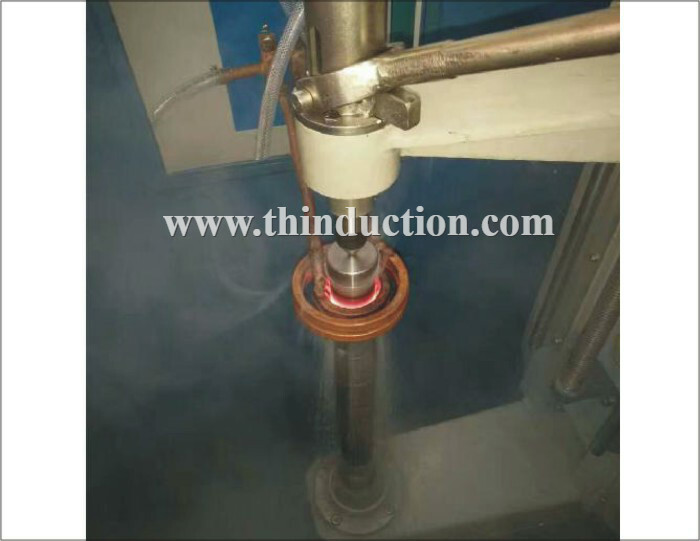 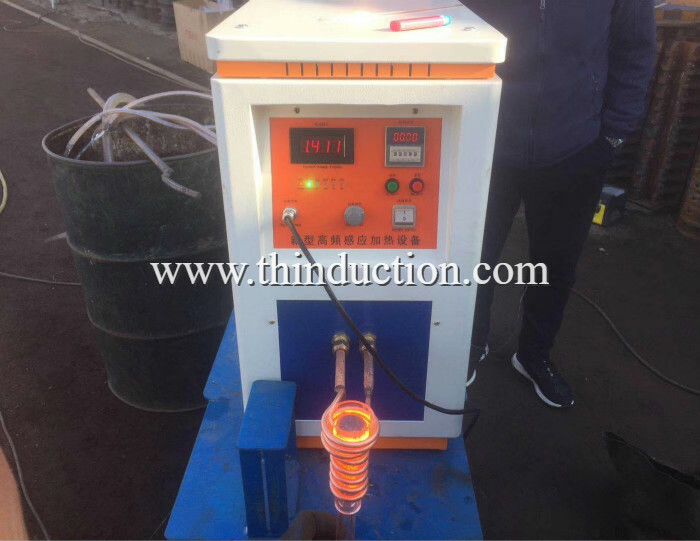 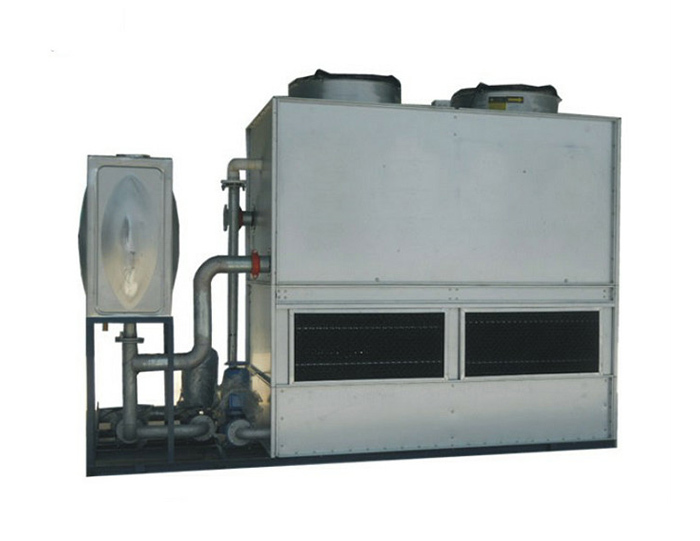 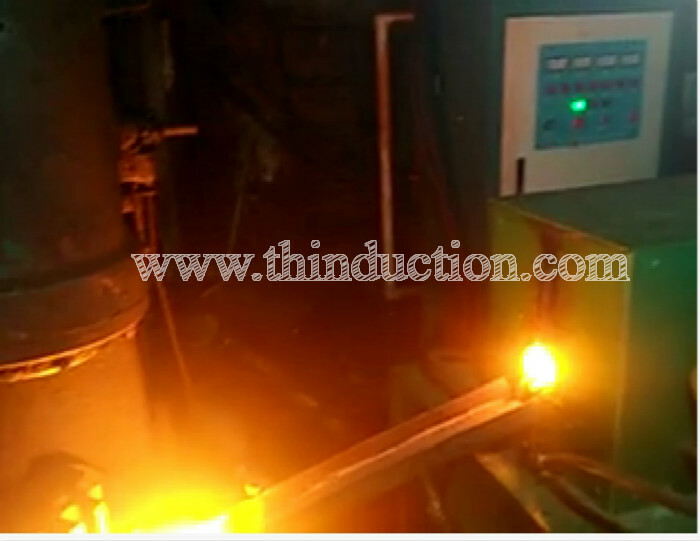 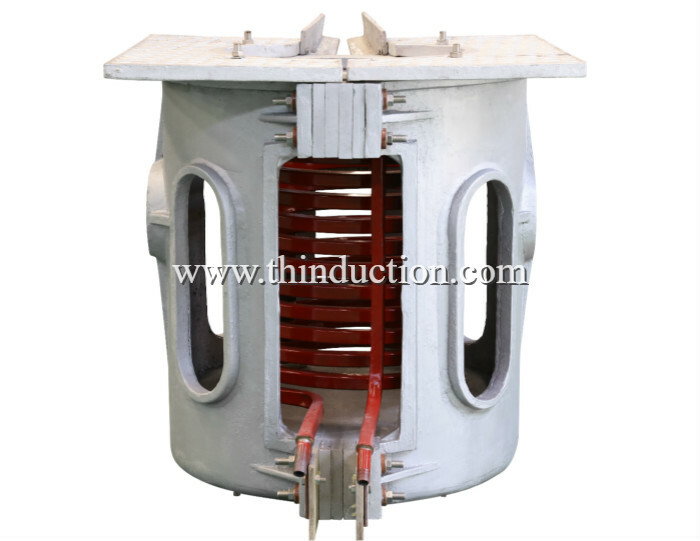 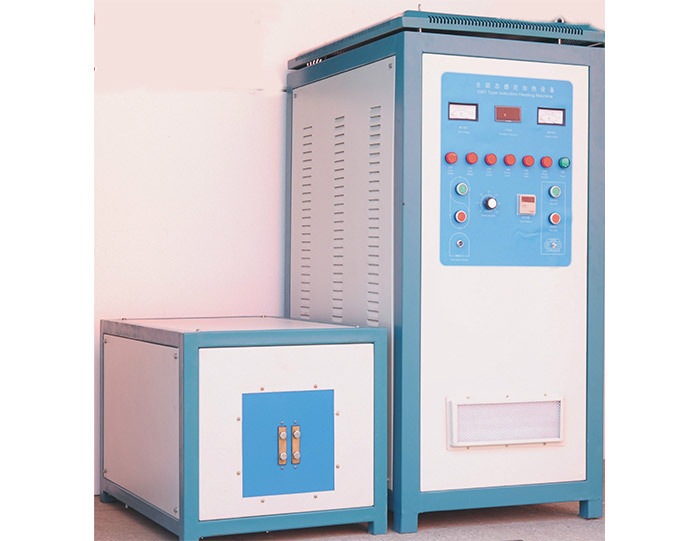 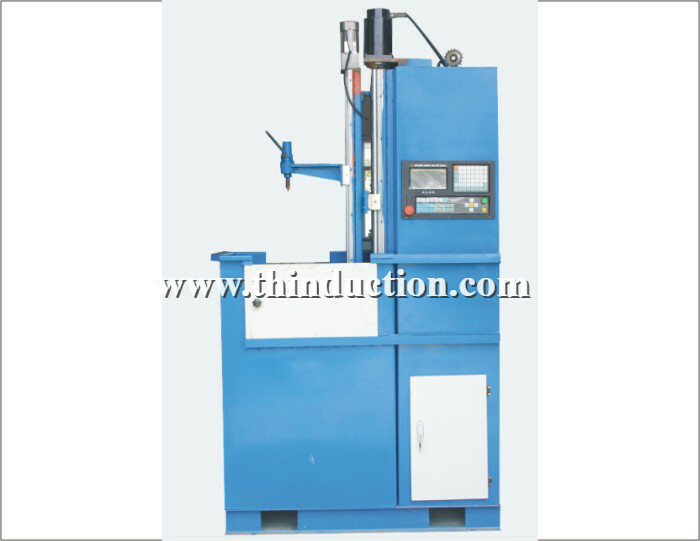 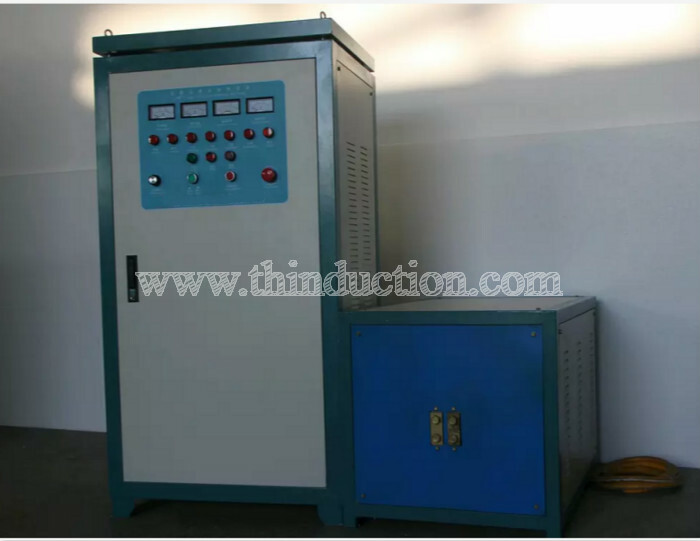 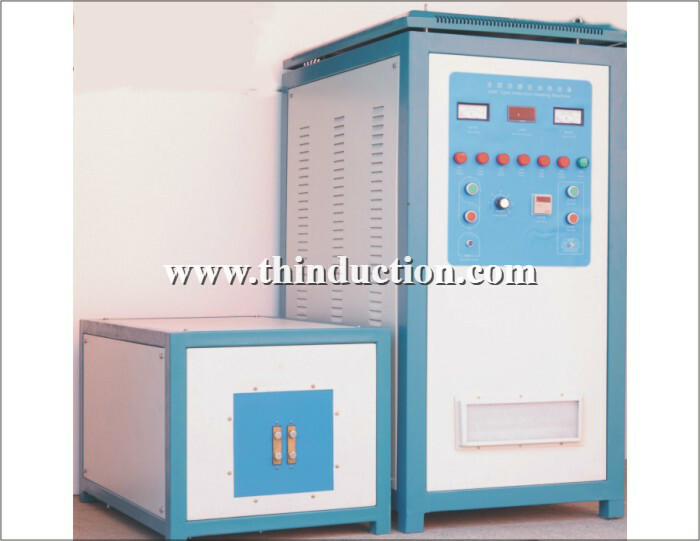 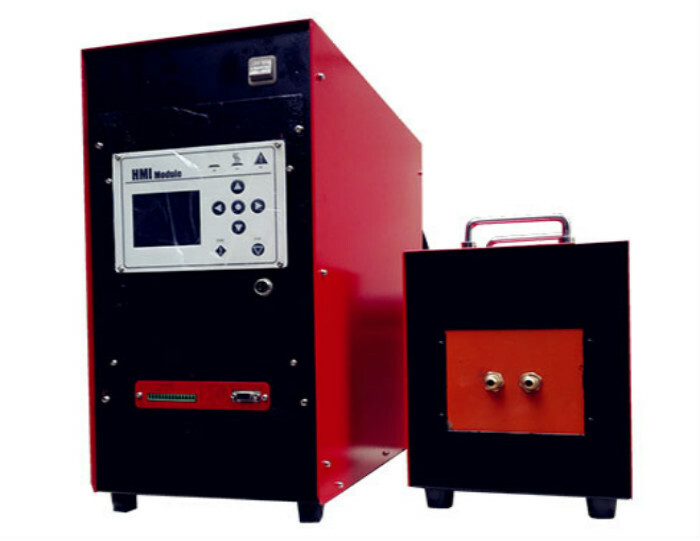 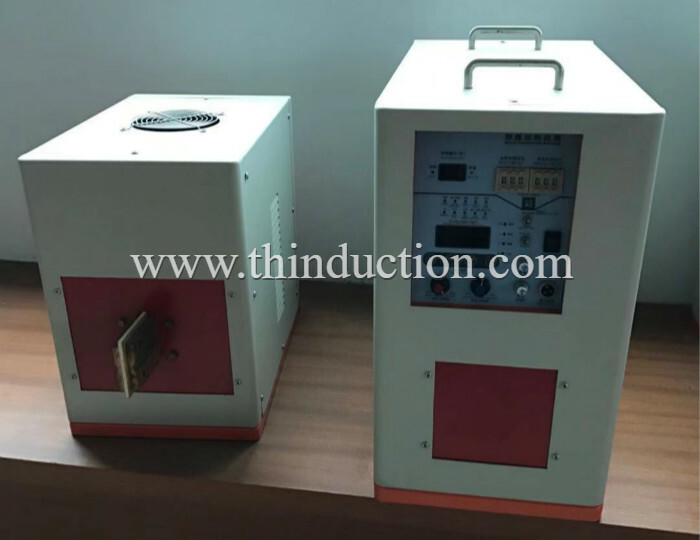 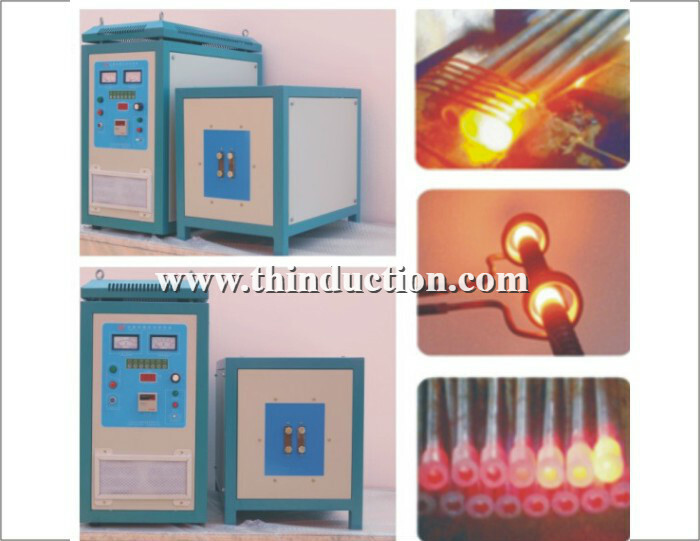 He was very interested in induction hardening machine, CNC quenching machine tool. 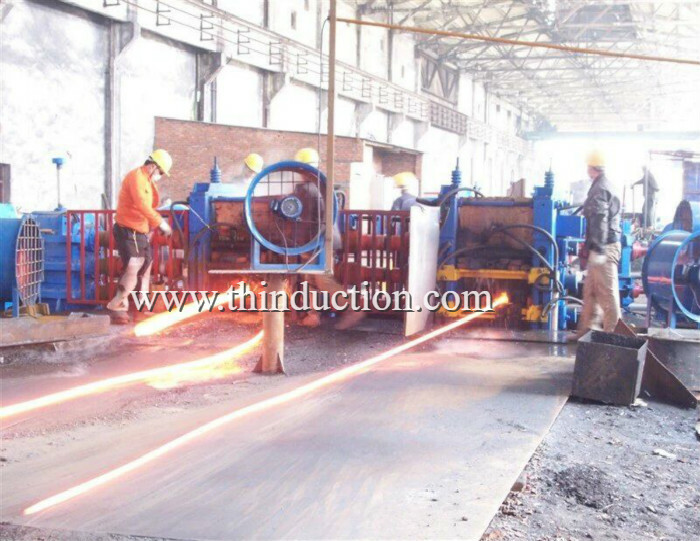 Mr. malik praised our factory is very good. 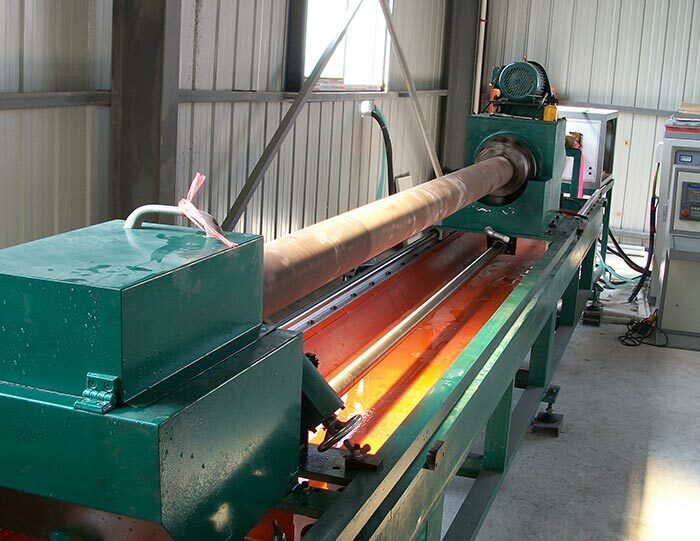 Welcome Mr. malik come to our city zhengzhou next time.